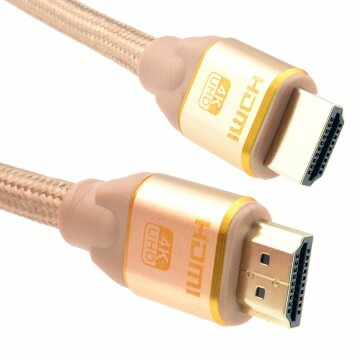 The program is designed to give consumers peace-of-mind when purchasing new HDMI cables for their 4K/UltraHD products that may include features such as 4K/60 BT.2020 and HDR. 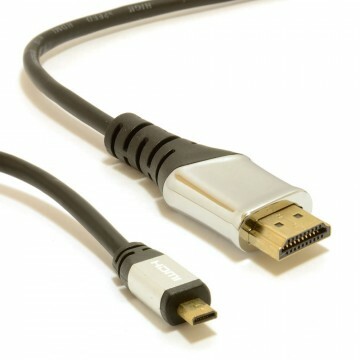 Participating HDMI Adopters can promote their ATC-tested High Speed HDMI Cables as Premium High Speed HDMI Cables or Premium High Speed HDMI Cables with Ethernet using a unique anti-counterfeiting label on their products. 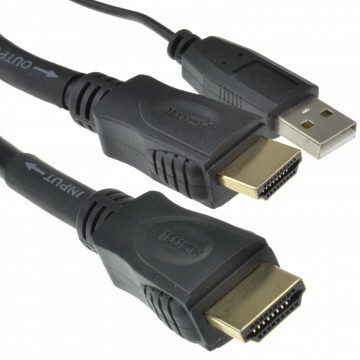 The HDMI 2.0b Specification is backwards compatible with earlier versions of the HDMI specification. It also enables key enhancements to support market requirements for enhancing the consumer video and audio experience. Performance and Value. 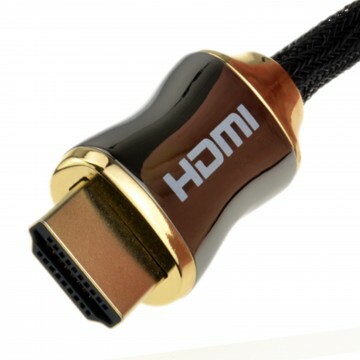 Premium HDMI Cables are relied upon for higher performance and value and are the only cables to be tested and certified by HDMI Authorized Test Centers to ensure they support high-bandwidth HDMI 2.0b specification-enabled features. Comprehensive Testing. 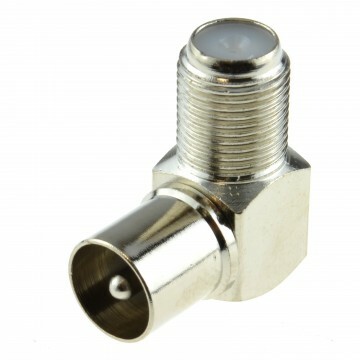 Cables are tested to the full 18Gbps and with an EMI test and every length of every model line is tested and certified. Trust the Cable with the Label. 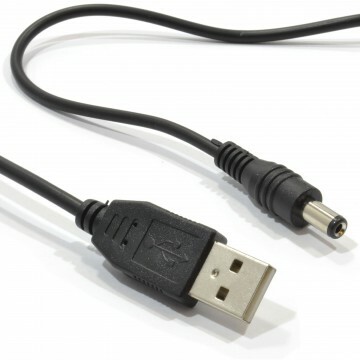 Only Premium HDMI Cables are allowed to display and promote the official Premium HDMI Cable Authentication Label. The Power of Verification. 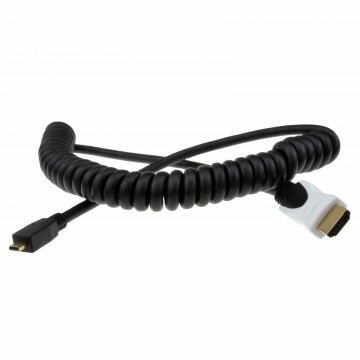 Anyone can use the HDMI smartphone scanning app to verify the cable s certification and product information. Be Future-Ready. Cables certified under this program ensure installations are ready for today s 4K/UltraHD environment and are future-proofed for the performance needed when equipment is upgraded or replaced.